He was a late withdrawal (illness) from the AFL team’s round four clash against the Western Bulldogs. Beams is every chance to make a return against his former side on Thursday night. He’s been a consistent rock in defence off the half-backline and continues to push his case for a senior berth by being named the Pies’ best player in the loss to Footscray. 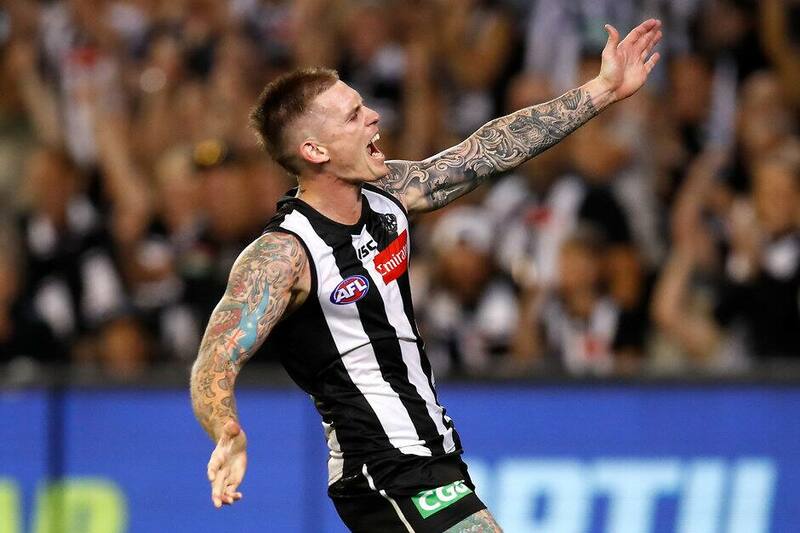 In the VFL, Reid added two goals to his three from round one and was named among the best players for Collingwood. The veteran forward continues to show positive signs after recovering from a quad injury sustained in the pre-season. After impressing throughout the pre-season, the athletic half-back was named among the best players in round two of the VFL. He made his return in the VFL after sustaining a chest issue that hampered the tail end of his pre-season. Sier was busy in the midfield with good attack on the football setting up an early goal for Josh Daicos.